The Rebel Sweetheart. : Charitable Giving in the Whole Of Asia. Some of the richest people in Asia like Sukanto Tanoto are known for their generosity. However, they use some of the best plans for giving away this money. They use their considerable riches to help people through the use of foundations that spend the money for them. In decades past, rich people would often give their money away anonymously. In today's world, there is too much in the way of accounting to do. These business people have to account for these funds, and they need to have a foundation that people can approach. It is safer for the ultra rich, and it is easier for people in need to find the funds they need. 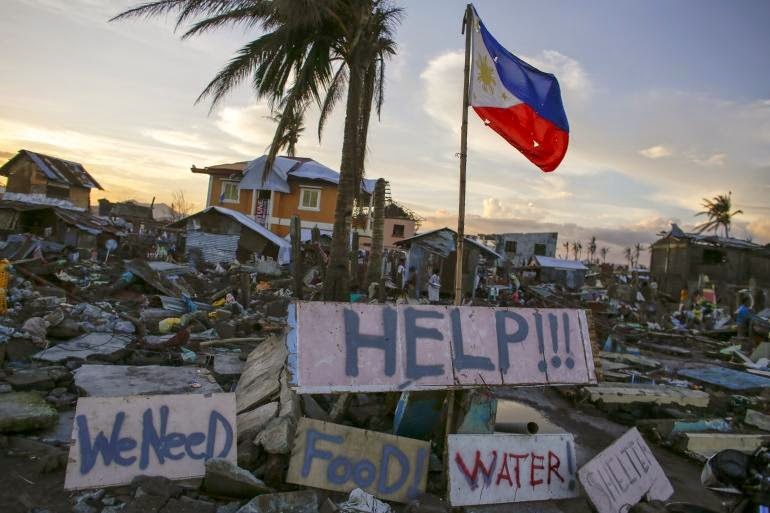 Haiyan aftermath in the Philippines. The foundations that these people have started give most of the money without any assistance from the person who gave the seed money. They use a strict set of guidelines that allows them to give out the money properly, and they consult with their board of directors and patron to make sure they are moving in the right direction. The public image of the person who gives out the money is going to be used to make the foundation as visible as possible. This is going to change the way that these foundations are going to be managed, and they need to remember that they can use this profile to help find more people to give to. The people that approach these foundations are going to discover that they can more easily get their funding because they are working with a foundation rather than a person. Approaching a person can be very hard, but approaching their foundation is much easier. People can apply for funding from these foundations many times over, and they can get grants to do many different things. These foundations offer flexibility as well as the massive amounts of money that are needed in the nonprofit community. When people are looking for assistance in the nonprofit world, they can look to some of the most generous people in Asia. These business people are going to reach out to foundations all over the region with the help of their own foundation. They can give their money with accountability, and they will be able to reach more people who would be afraid to approach them otherwise. This is the wisest way for any wealthy person to give away their money.